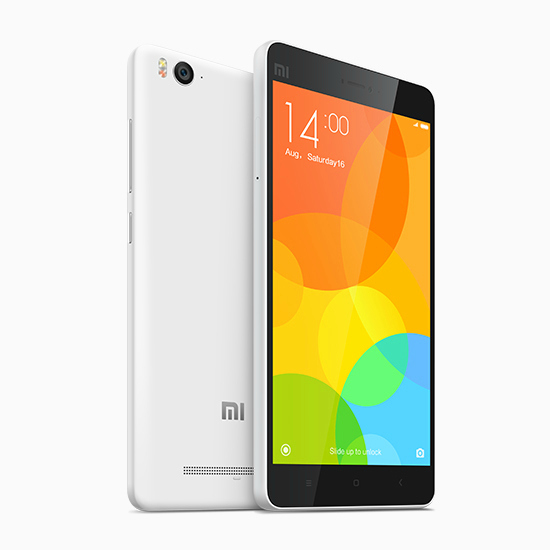 As we know Xiaomi Mi4i is the new Android smartphone from the Chinese smartphone company, Xiaomi. The device comes with 5 inch IPS LCD touchscreen display powered by a 1.7GHz octa-core processor and it runs on Android OS, v5.0.2 (Lollipop). If you already own this device and to root it, for enjoying all the features of your smartphone or for installing rooted apps, then you’re in the right place. Today we’ll tell you a trick to root Xiaomi Mi4i. Yes, this is possible by this way that I’ve been discussed in the below article How to root Xiaomi Mi4i by just following the below steps. Step 1. First of all download and install Xiaomi Mi4i USB driver on your computer. Step 2. Now enable USB Debugging on your Device. To enable USB Debugging: Open Settings >About Phone > Tap on MiUi version (7-8 times). Step 3. Again go to the Settings > Additional Settings > Developers Option > USB Debugging > Tap to Enable. Step 4. Now download and extract Mi4i Rooting Kit on your PC. After extracting, you will see the list. Step 5. Now connect your Xiaomi Mi4i to the PC with USB cable. Step 6. Now, Open rec.bat (from the Mi4i rooting kit). Step 7. Once, Mi4i Rooting Kit is launched, press 1 on your computer to start the rooting process. Step 8. Now, your device will start in Fastboot mode. Step 9. After 4-5 minutes, your device will be rooted and your device will restart. Step 10. That’s it! Now, you will be able to see the SuperSU icon in the app drawer, which confirms your device is rooted successfully. Step 1. First open the SuperSU app. Step 2. Now go to Settings. Step 4. That’s it! Now your device is fully unrooted. So above is all about How to root or unroot Xiaomi Mi4i. Hope you like it so please don’t forget to share this post with others.